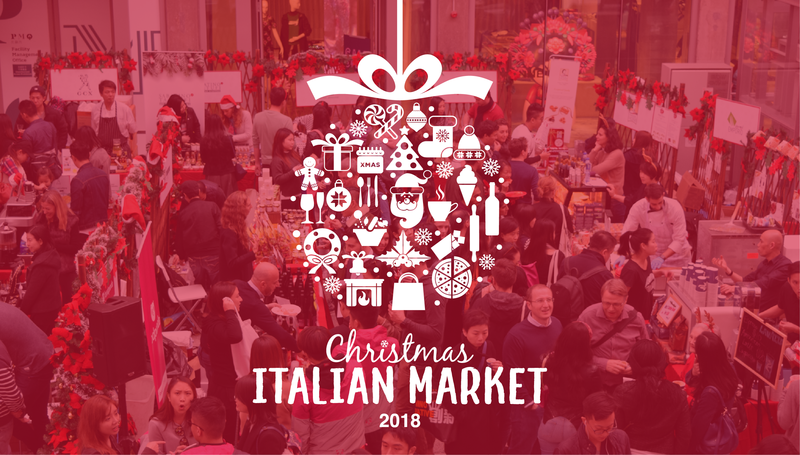 Christmas comes early this year with the third edition of the Italian Christmas Market! The Italian Chamber of Commerce in Hong Kong & Macao is proud to present you this special event, where you will have the opportunity to enjoy a warming atmosphere while tasting the best Italian delicacies as well as refined wines and beers. The event will take place in Causeway Bay, a unique location in the heart of the city, featuring 10 Christmas themed booths partnering up with Fashion Walk at Food Street. If you are a Christmas lover and you can’t wait to live the enchanting Christmas atmosphere, do not miss the best Christmas Market in town.